Do You Need to Winterize Your Vehicle’s HVAC System? As colder weather approaches, we all know we need prepare the HVAC system in our home or business, but do we need to prepare our vehicles, too? The answer is…of course we do. It’s especially important for commercial vehicles that travel to exceptionally cold climates. There’s always a chance of running into a winter storm. Here is a list of things to do and check prior to the first cold snap. Ensure your vehicle’s cooling system has been serviced recently with the proper mix of antifreeze. Also inspect all the cooling system hoses and clamps for any leaks or cracks. Inspect the AC compressor belt (and the others too) for cracks or deterioration. Clean exterior intake screen of leaves or debris and be sure to replace your cabin air filter, if equipped. Have your HVAC refrigerant level checked because when you use your defroster, your AC compressor engages to remove condensation from the windshield. And if the refrigerant is low, the defroster will not properly clean the windshield. If you have an engine block heater, check the plug-in cord for any cracks or worn areas. Lastly, check all the different modes to ensure the air blows out the proper ducts. If not, you may have a vacuum leak in one or more of the vacuum lines to the actuators. 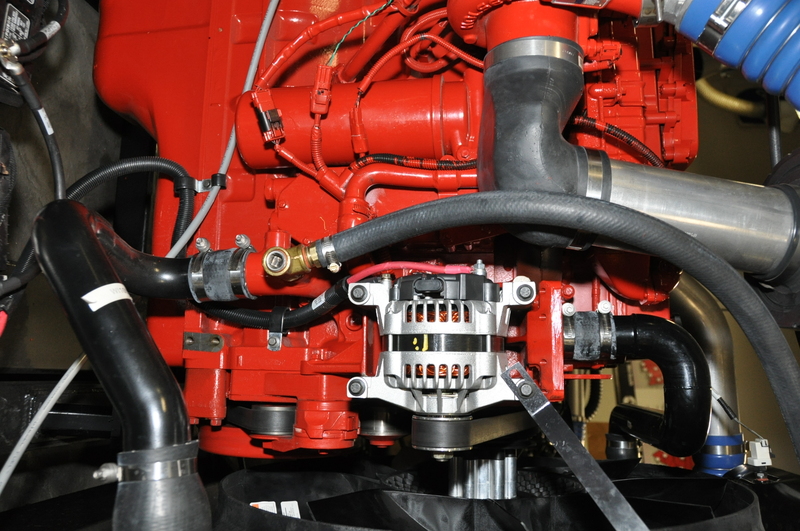 Resources like Mitchell 1 TruckSeries provide information and procedures to properly maintain and service your vehicle’s HVAC system. Dan Kincaid spent nearly 27 years as a dealership technician. 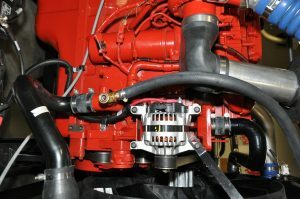 He is an ASE Master Technician in automotive, school bus, medium/heavy truck and truck equipment, and A/C certified by both ASE and ESCO Institute. He joined Mitchell 1 in 2001 and is currently a Sr. Technical Editor with the Commercial Vehicle Group.